Thank you all for having followed Eating Well In 2013! This entry was posted in News and tagged challenge, exercise, fruit, healthy eating, lifestyle, New Year resolutions, vegetable on January 12, 2014 by Alix. Thank you all for having followed my blog in 2013. It’s been a pleasure to share my experiments with you, learn about you, about me, about food. There will be a new blog coming soon about my resolutions for 2014. As I mentioned before I’ve decided to carry on with my current healthy lifestyle but I need a new challenge. In fact I have decided to create 12 new challenges this year, one for each month. 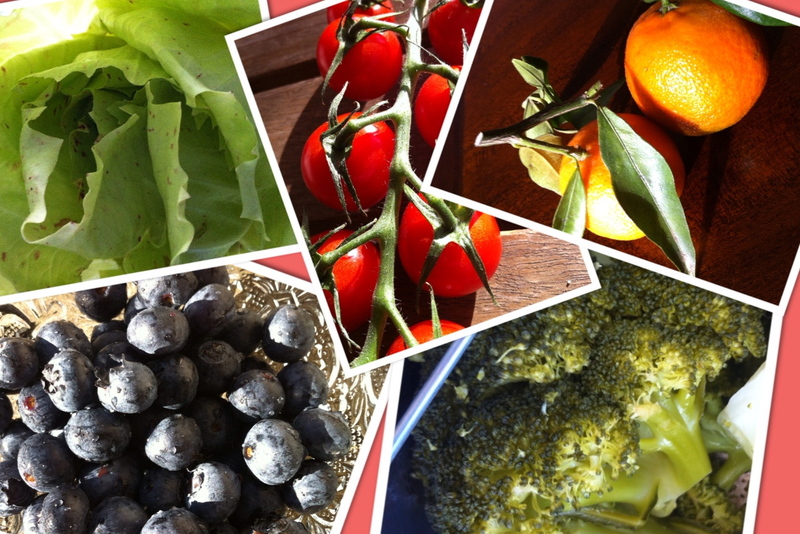 In January I will aim to eat at least 5 fruits or vegetables a day, every day, for one month. How hard can it be?? Let’s find out! I already know that it is very easy to not eat any fruit or vegetable at all, so let’s see how easy / hard the opposite is. See you soon for the answer! 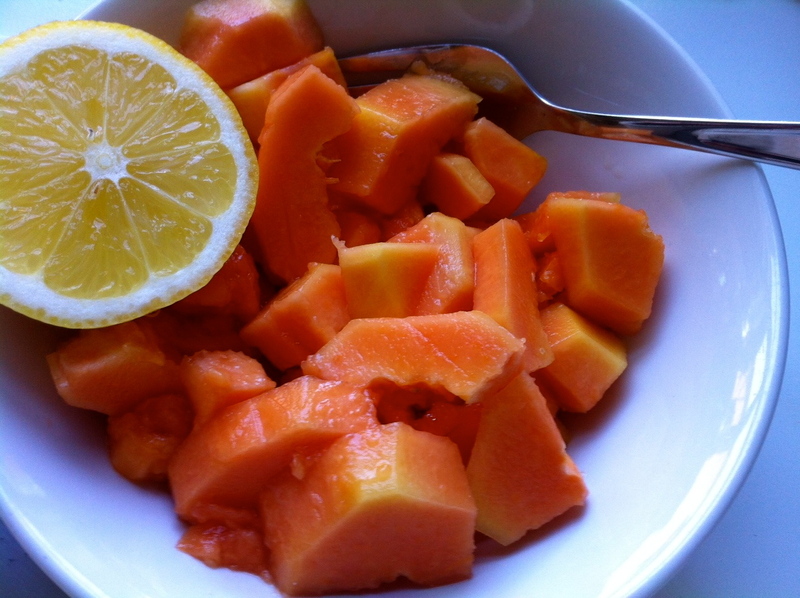 This entry was posted in News and tagged 5-a-day, challenge, fruit, healthy eating, New Year's resolutions, vegetable on December 27, 2013 by Alix. Ange, can you tell me what is juicing? “Juicing is a process by which your juicer will extract the juice from vegetables and fruits (yes, you can juice vegetables).The water and nutrients are extracted and the fibres discarded, hence it is supposed to accelerate the absorption and get those nutrients quicker to your bloodstream. What are the benefits of juicing as opposed to blending (smoothie)? “I mainly juice raw vegetables. So if you find difficult to digest raw vegetables, juicing will help you to get them down smoothly as all the tough fibres will be removed from the juicing process – For instance if my tummy doesn’t feel right and I have difficulties to digest I will drink vegetable juice till I feel better (I find celery good for tummy aches) – Hence having a smoothie will make you feel fuller for longer (versus a juice) because it will keep everything in your drink. In any case, do what suits you and what meets your preferences. I personally alternate between both. Obviously there are things I do not really juice like fruits (to avoid a sugar rush) at the exception of apples and lemon. Avocado and banana are also difficult to juice. There are vegetables that are hard to blend such as carrots, beetroots, fennel, and broccoli. In that case it is preferable to juice them or to blend them cooked (steamed). Ideally you would juice your veggies and then blend fruits in the vegetable juice. There are many options, I juice carrots and celery to cook them in my soups; I use my blender to bake GOSH food cakes or make GOSH food ice treats. Whether you juice or blend if your intake is mainly made of vegetables it should give you this healthy boost as well as a detox effect for those who are using juices & smoothies as detoxifiers. · When buying take-away, go for freshly made juices or smoothies or check the ingredients list. Most of them are fruits only and will have high sugar content. If you fancy some fruits, have them whole. · There is no single formula that fits us all and juicing in certain instances cannot be appropriate. You should always try, experiment and observe when it comes to food; then you can adjust your diet according to you and how you react to it. My Daughter has got a cold stomach and does not stand raw vegetables juices very well (especially in winter) she needs warming foods. It happens that something wonderfully works for you and you want others to do the same but what works for you can happen not to work for others. 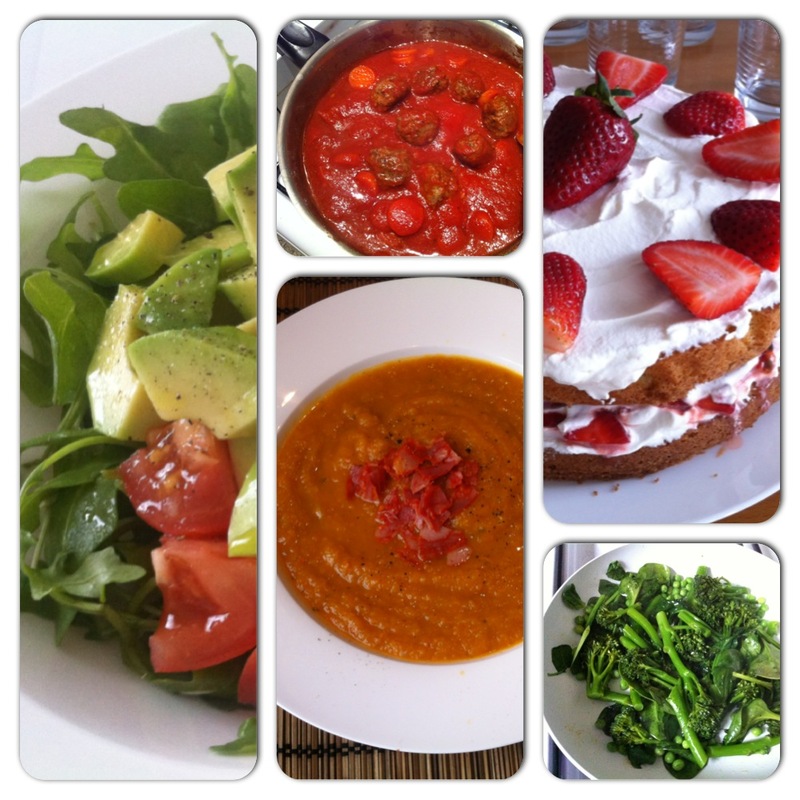 And this is what GOSH food is all about: finding what works for you and your family. Have you tried different juicers and which one is best? “I tried different juicers and as a GOSH fooder I finally switch to the cold press ones. I bought this year the Omega VRT juicer. 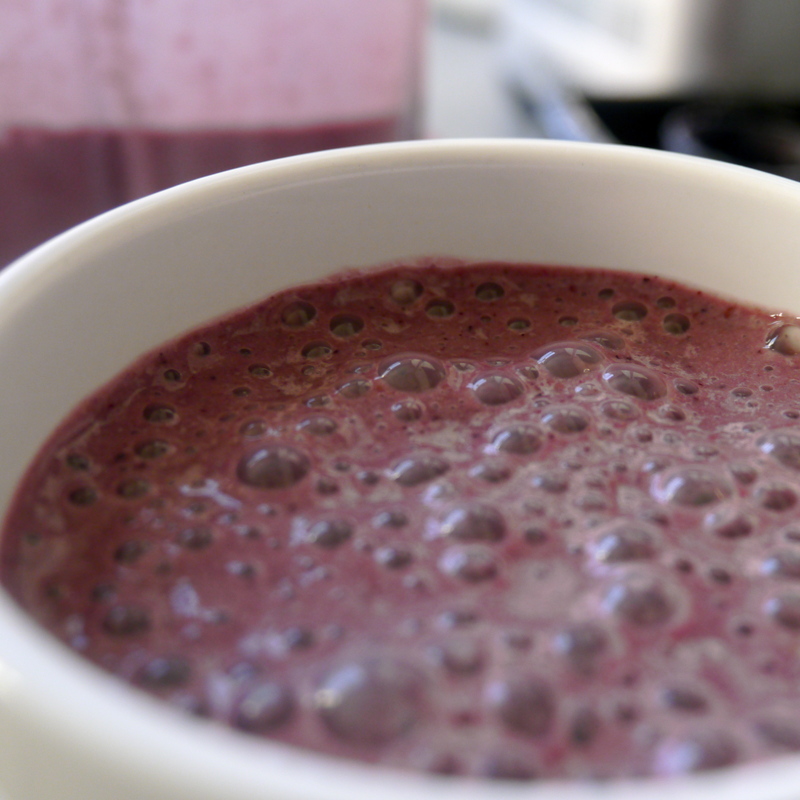 “You will notice that once you start juicing your tastes will evolve. 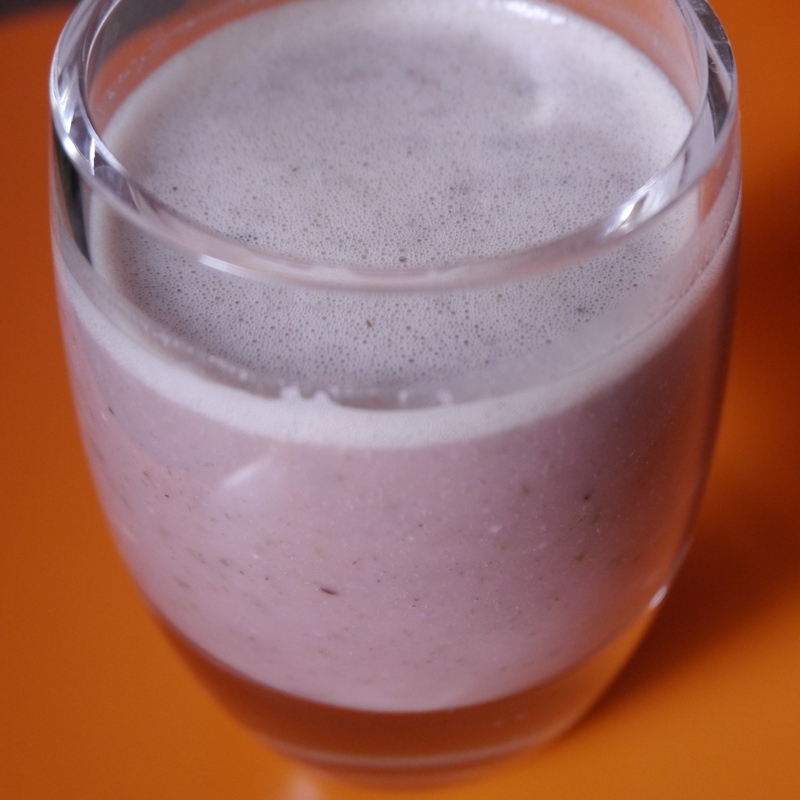 You will need a lot of fruits to begin with and then you will appreciate the vegetable juice more and more. 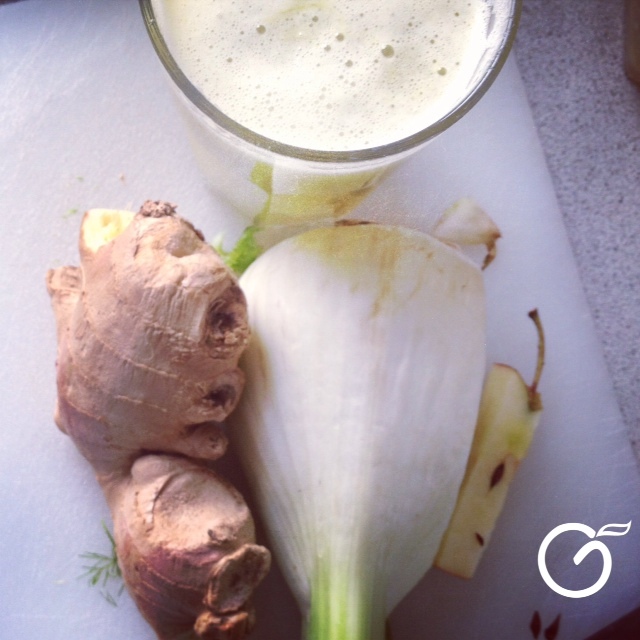 I like to start the day with a green juice and I would like to share with you my mega-booster that is made of Fennel, Ginger and Apple. Simple and efficient. Most of the time I will juice what I have in the fridge and I won’t be fussy about getting this green instead of another one. I also like the following mix: Kale, broccolis, Pak Choi, lemon, ginger and 1 apple (juiced or blended). I blend it with a banana or strawberries for my son. Now I know all about juicing, I feel like getting a juicer so I can eat more raw vegetables and get loads of vitamins! This is not perfection, this is HAPPINESS. @nge offers different formula to suit busy active parents lives so they will make their families happy, healthy and beautiful through their own happiness, health and beauty. This entry was posted in Food facts, News and tagged dairy free, fruit, gluten free, healthy eating, juice, juicing, vegetable, vitamin on November 6, 2013 by Alix. I was feeling thirsty and found myself dreaming about fruits I eat in the south of France: apricots, white peaches, watermelon… They are so sweet and refreshing. But well… I live in London, so I went to my local supermarket hoping to find something that would make a fresh and tasty alternative to my French fruit dream. And I bought a papaya. 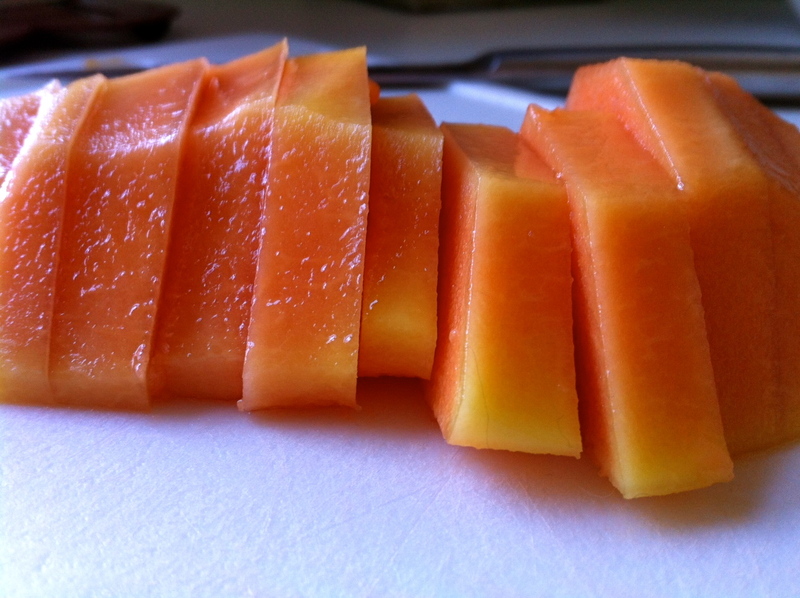 I’m sure many of you have had papayas before but I didn’t and I had to look online how to prepare a papaya. And for those of you who, like me, didn’t know, it’s easy. I tried it without the lemon but I think the lemon gives it a nice sharper flavour. 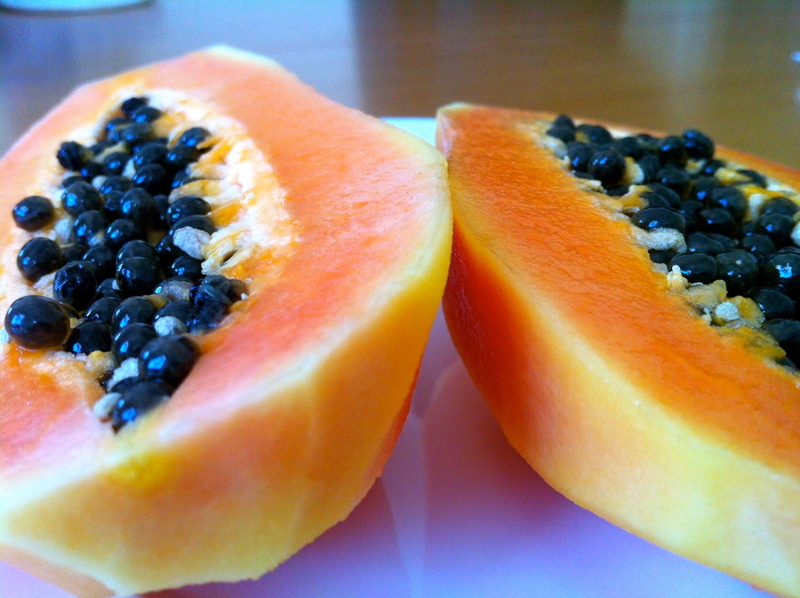 This entry was posted in News, Recipes and tagged breakfast, exotic fruit, fruit, healthy eating, how to prepare a papaya, lemon, papaya, weekend on April 20, 2013 by Alix.